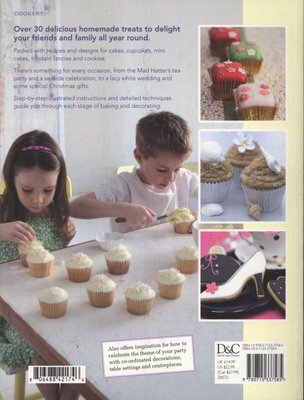 Cake decorating is creative, fun and easy to learn, and this book proves that you shouldn't save your cake decorating ideas just for christenings and weddings! Over 30 designs for cakes, cupcakes, minicakes and cookies allow you to make sweet treats for friends and family all year round; the featured cake decorating techniques suit all skill levels. 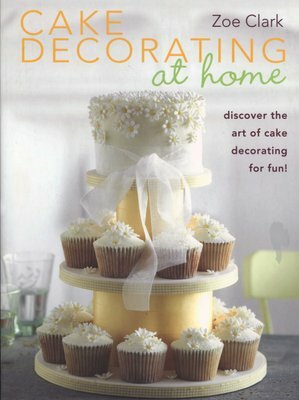 Step-by-step illustrated instructions guide even the most novice decorator through the stages, from baking the cake to adding the finishing touches. Casual lifestyle photography and a cookery-book feel take the fear out of sugarcraft and encourage beginners.